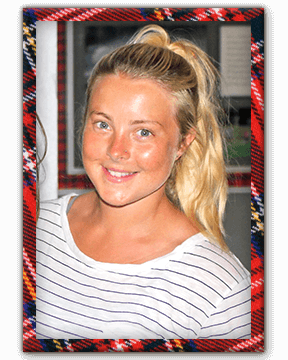 February 2016 - Lochearn Summer Camp for Girls - Our Girls Sleepaway Camp Blog! More details will be coming soon! Please RSVP for one of the two 100th Year Celebration days via email to fun@camplochearn.com. In your email, please include which day you would like to attend. 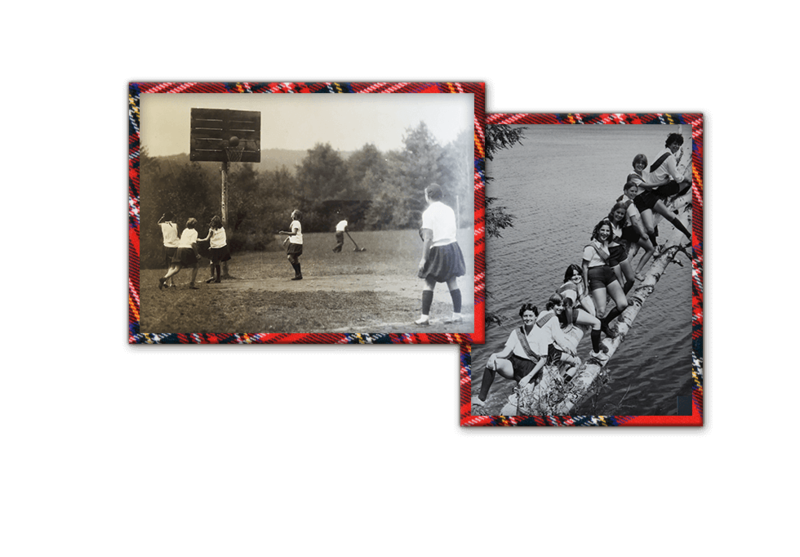 This entry was posted in Camp News and tagged 100 year celebration, alumnae, camp for girls, Camp Lochearn, celebrating 100 years, girls camp on February 8, 2016 by Lochearn Admin. It’s going to be another amazing summer in Vermont. We’re excited for a few new aspects of our activities! Projects to improve the areas of Archery and Arts & Crafts are underway. Waterskiers and wakeboarders will be using a new ski boat this summer, and we will be bringing CrossFit style exercises into pilates class! Whether you are a Lochearn theatre enthusiast or enjoy watching and supporting the performers, get excited for this summer’s musical theatre production of Peter Pan! 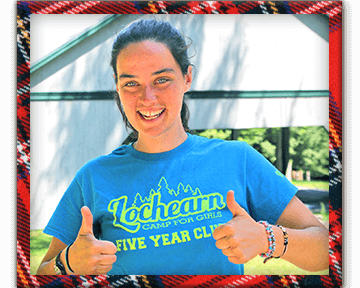 Make sure your family is prepared for the summer by ordering your Lochearn gear early! You can view the packing list and order from the Lochearn Webstore on our website. Order before May 1 to avoid delays. Visit www.CampLochearn.com and click on “Lochearn Families” at the top of the page. You will find the link to the “Camp Store” in the menu bar. Trunks and duffels are both great for camp, but they must be 15″ in height or less to fit under the beds. Shipping from Amersport can take 14-21 business days. If you place an order after May 1, have it shipped to camp at 1061 Robinson Hill Road, Post Mills, VT 05058. This entry was posted in Camp News and tagged camp gear, Camp Lochearn, summer 2016, theatre production, Vermont Summer Camp on February 1, 2016 by Lochearn Admin.